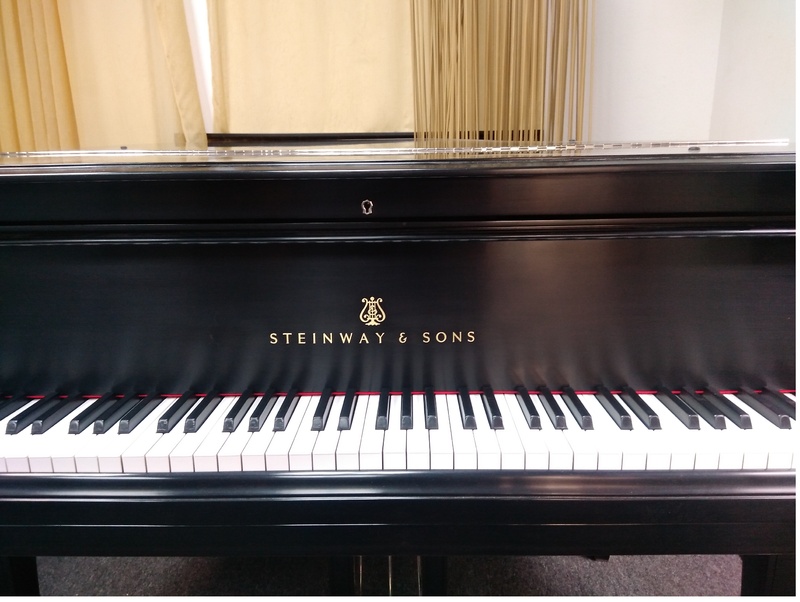 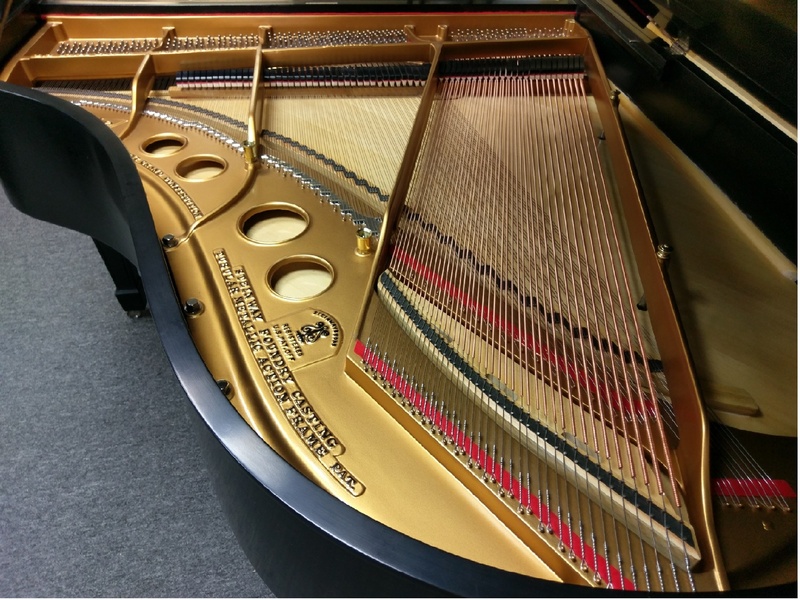 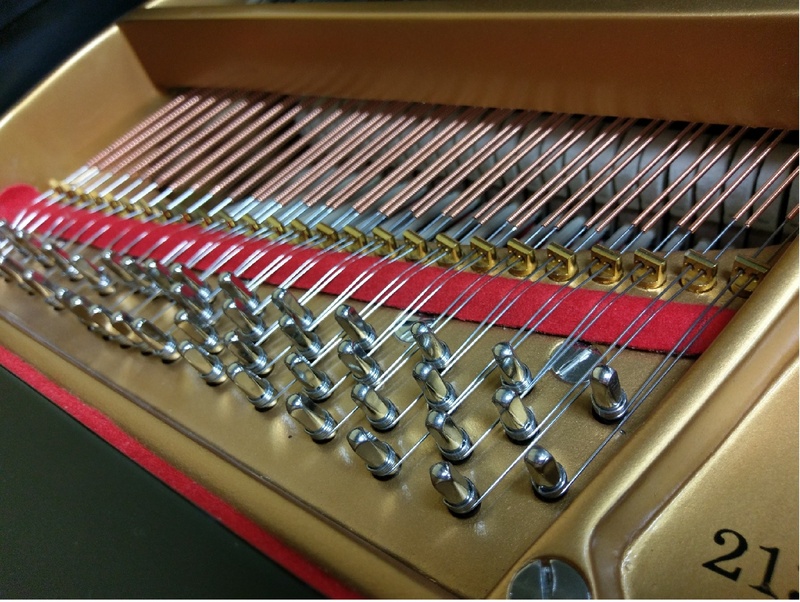 This exquisite piano has been fully restored with new Steinway hammers; strings; tuning pins; dampers; key bushings; refinished case, soundboard, and plate. 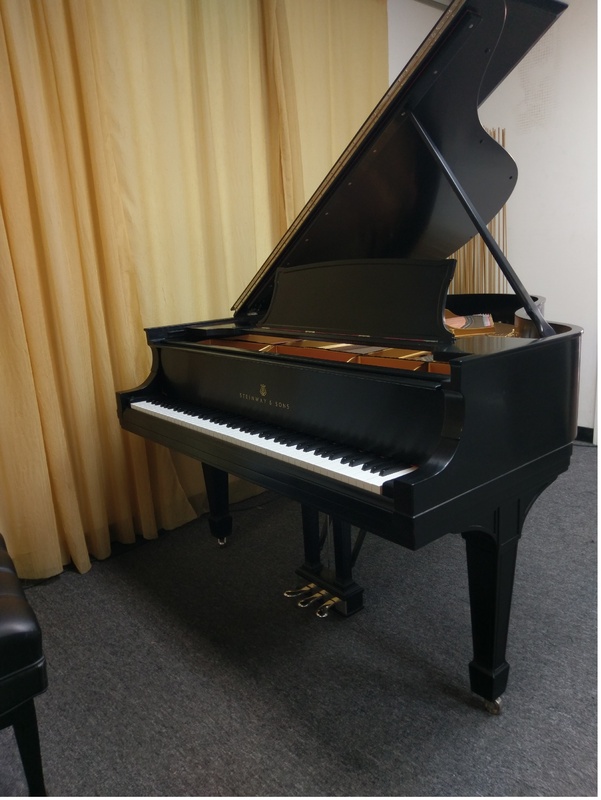 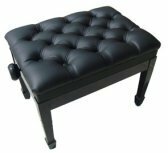 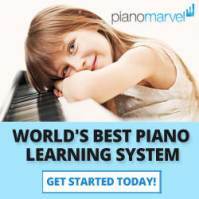 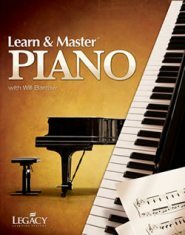 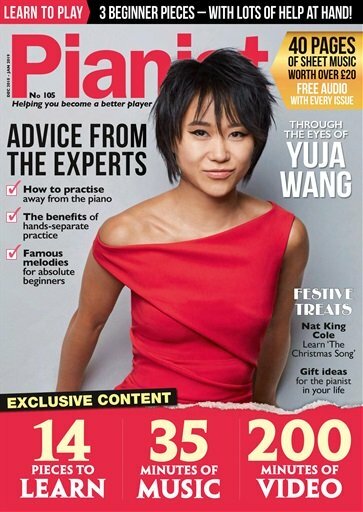 Piano is located in Southern California, 5 minutes from South Coast Plaza. 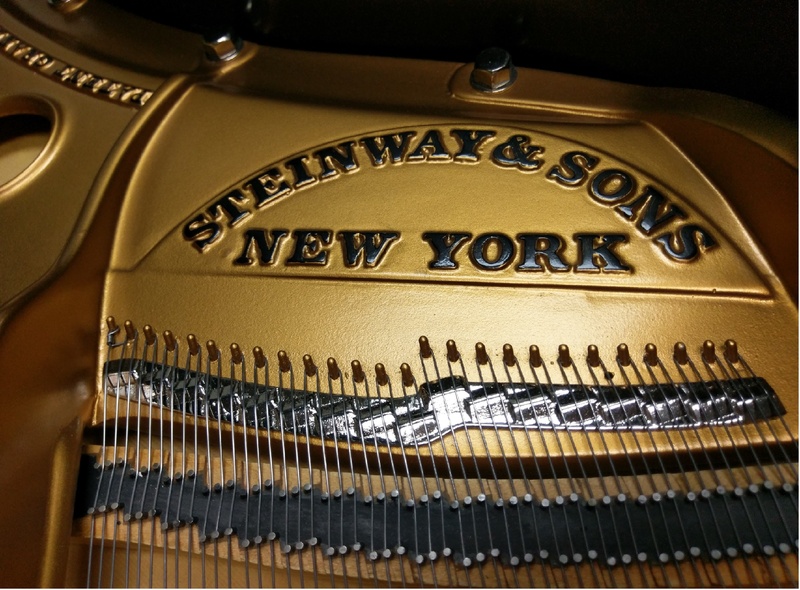 If you're on your way to Disneyland, the beach, Knotts Berry Farm, or South Coast Plaza, you owe it to yourself to hear and play firsthand, this beautiful instrument.